The modern and older homes contain a space which we call attic. This space is most commonly used for storage purposes. 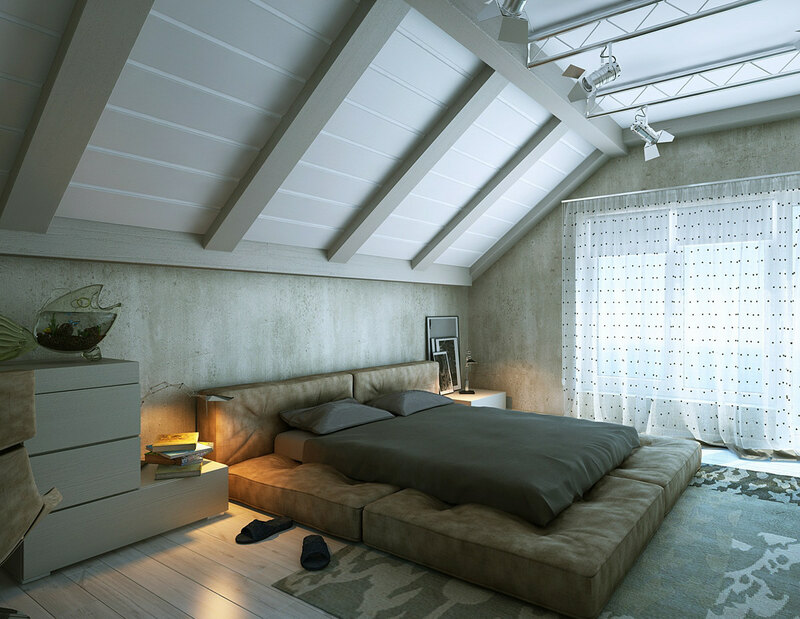 But you may find it surprising that there is a way you can make your attic a bedroom. 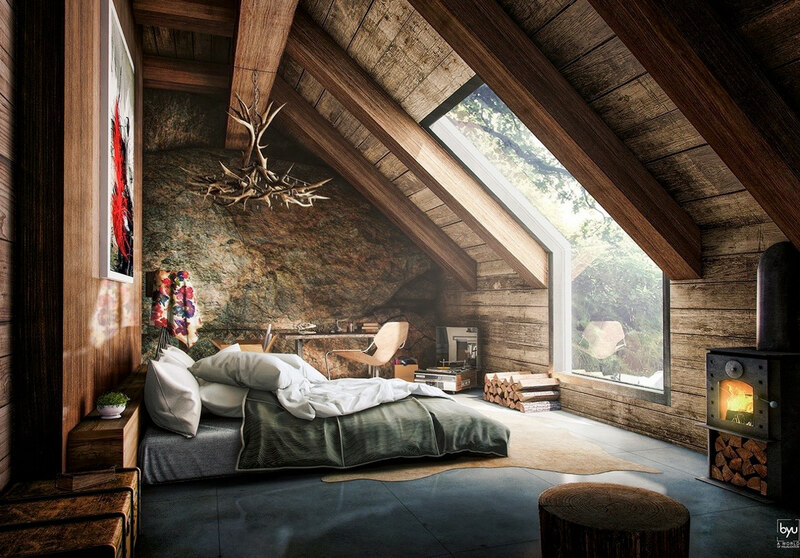 The natural structure of an attic allows this space to be a cozy place where you can consider having some time of relaxation. A well-decorated attic bedroom can serve as an amazing guest bedroom. Thus, you can consider using this space if you think your home is running out of space. A few tips are worth mentioning here in this regard. In order to add character to the room, you need to add appropriate lighting. An attic is usually the dark portion of any home. Thus, you will need to use bright shades of light to make the space lively. Usually, cool lights are preferred for any other room but this space may require warm lights to be used. If the maximum exposure of the room’s interior comprises wooden or any sort of brownish outlook, you will not find the idea of adding cool color lights helpful. However, if you prefer bright colors on the walls, you can add cool color lighting. For added lighting, you can use table lamps or wall lamps. The key to making an attic room the special place is to make sure that you are not concealing the room’s character of being an attic. It means that walls and ceiling do not need to be renovated or remodeled. However, you need to paint these walls using brighter shades. As a matter of fact, the whiter and brighter shades are going to bring up the true nature of the room. Adding texture in specific areas of the room brings great character in the overall design of the room. You need to add texture if you want to bring life into the room’s design. One of the options in this regard is to install the brick panels. While adding panels made of original bricks can be a tough ask, you can go for the faux bricks panels instead. To make the room’s environment further interesting and lively, you can add an accent wall. This wall is going to act like a focal point of the room. For many people, accent wall in a room is one of the big attractions which bring people into the room. You can create accent wall using different types of faux panels. When it comes to adding furniture in the attic bedroom, you need to make sure that you are bringing in as fewer pieces as possible. 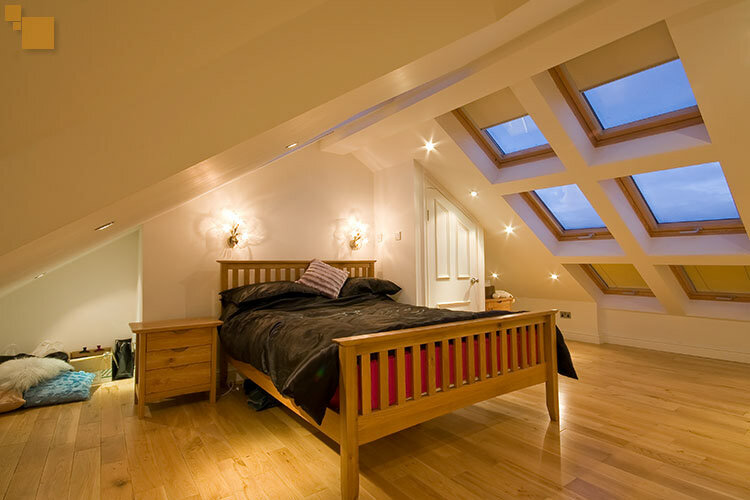 An attic room doesn’t usually have a lot of space to offer. Therefore, you need to add very few pieces other than the bed.